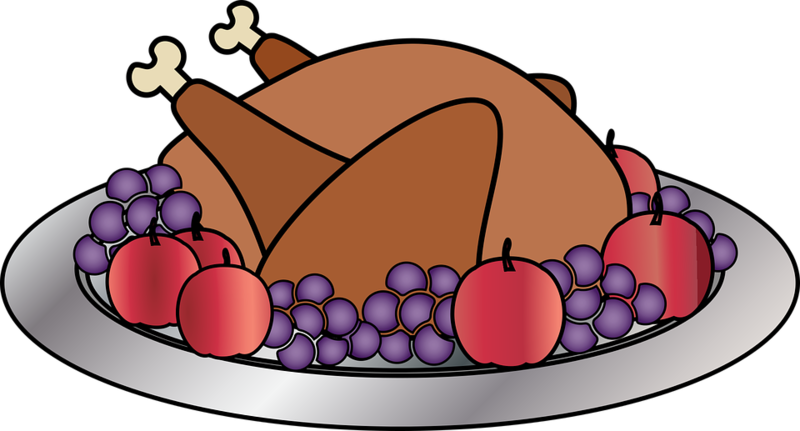 Free Technology for Teachers: The Chemistry of Thanksgiving or "Why It's Not the Turkey Making You Sleepy"
The Chemistry of Thanksgiving or "Why It's Not the Turkey Making You Sleepy"
Tomorrow is Thanksgiving here in the United States. Just like I did last year, on this Thanksgiving Eve I found a video that would have made for a nice Thanksgiving-themed lesson. So even though it is too late to use it this year, bookmark the Thanksgiving Turkey Compilation from the Reactions YouTube channel. The video explains two things. First, it explains how the deep-frying process works and how it helps to make a turkey more flavorful. Second, the video explains why turkey isn't the primary culprit in making you drowsy after devouring your Thanksgiving meal.